After Bernie Sanders admitted he would vote yes to marijuana at last Tuesday’s democratic presidential debate, advocates expect big things for the marijuana industry. 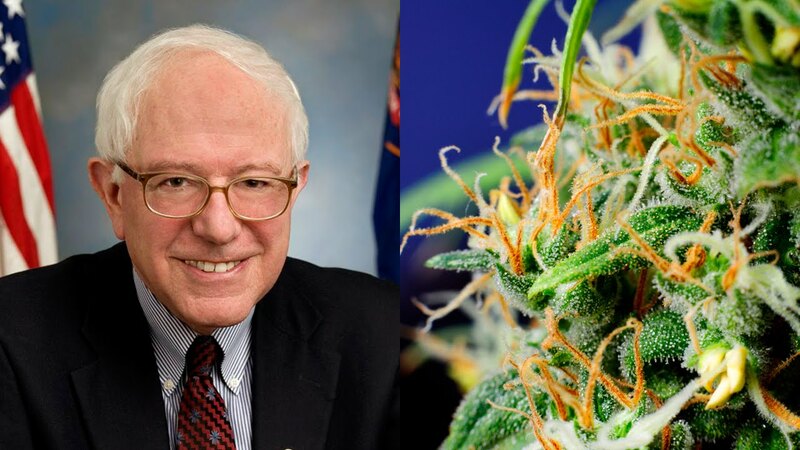 After Bernie Sanders admitted he would vote yes to marijuana at last Tuesday’s democratic presidential debate, advocates expect big things for the marijuana industry. Although Sanders doesn’t himself smoke weed, he is for legalization from the perspective of rethinking the war on drugs, its costs, and its implications. When Sanders was asked in the debate if he would vote yes to marijuana given the chance, he said “I suspect I would vote yes”. He said that with all the “lives being destroyed by non-violent offenses”, that it’s time to reconsider the cost of this war on drugs. Sanders has steered away from marijuana advocates, seemingly afraid to move too quickly. 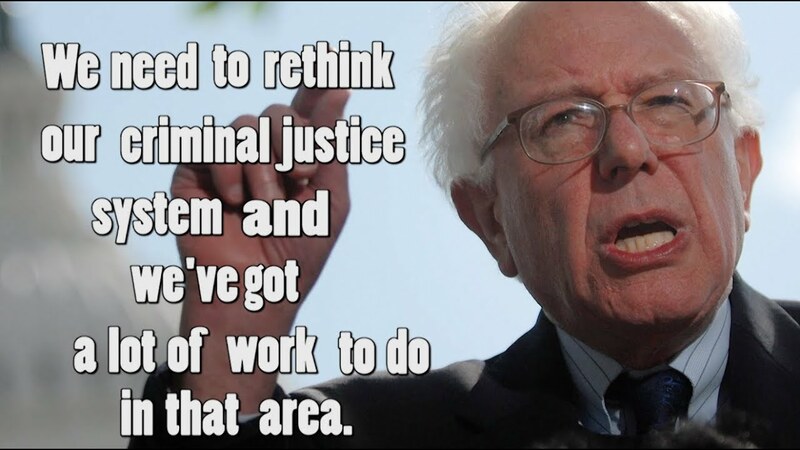 He is definitely coming from the stance of wanting to eradicate the war on drugs, with its effects being too costly. This is the case most particularly for the loss that is exhibited in the middle class people, through a system that is “rigged”. Rather than coming from a perspective of advocating marijuana use, Sanders just thinks that legalization just solves a whole lot of problems for the USA. With Sanders’ bold statement during the debate, advocates are now jumping on the possibility for him to be the first marijuana supportive senator in the USA. Sanders is definitely on board the legalization ship, and this is making history. This is the first time that there has been someone in support of marijuana legalization in the senate. What an opportunity to make marijuana legal on a federal level, with support in the senate from a man who is running for president. Bernie Sanders’ statement is really a statement about politics. It seems that those holding powerful positions in politics are making the move towards legalization. It’s impressive that despite the fact that these people are not necessarily users of marijuana, they are aware of the consequences of criminalization. If this opens the door for more politicians to be in support of legalization, this could be a revolution in prohibition. The history of human politics shows that it only needs one person to get the ball rolling, and Bernie Sanders may just be this person. With the vote for legalization making it to the ballot in a lot of states in the USA for 2016, there could be a movement in the USA for completely legal weed. And well, we know what will happen if Bernie Sanders is elected as the president of America. Will Bernie get your vote? Let us know on social media!